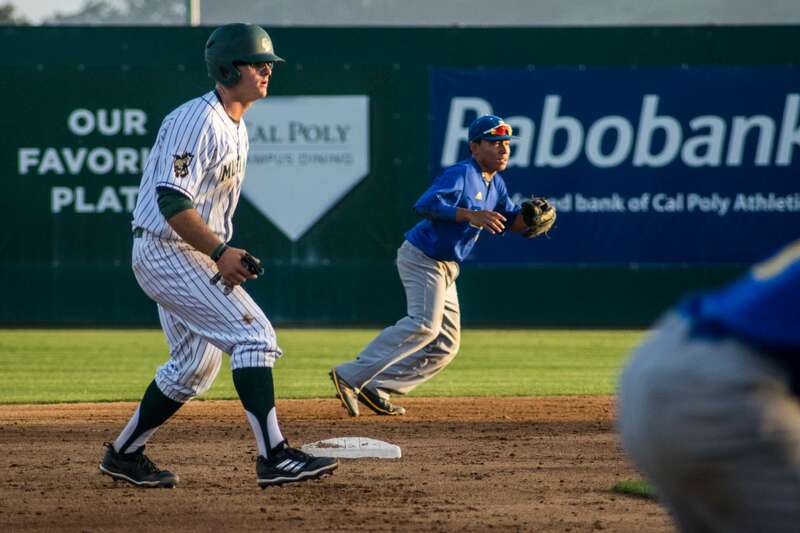 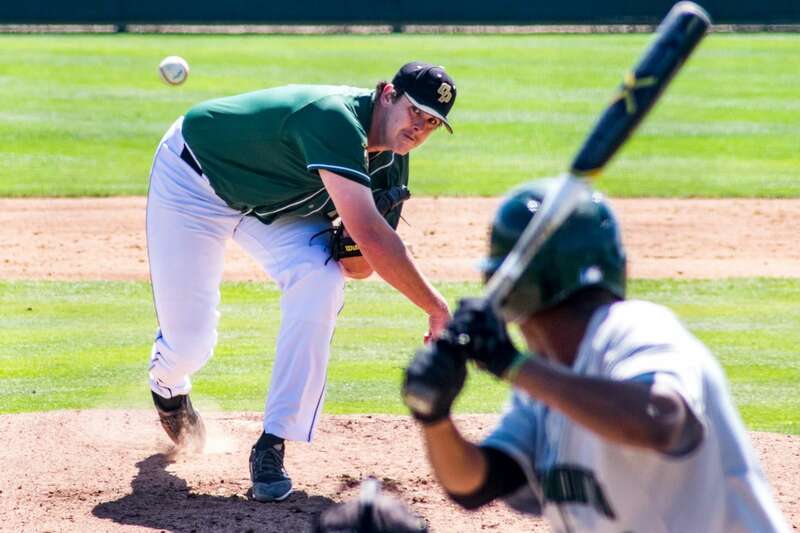 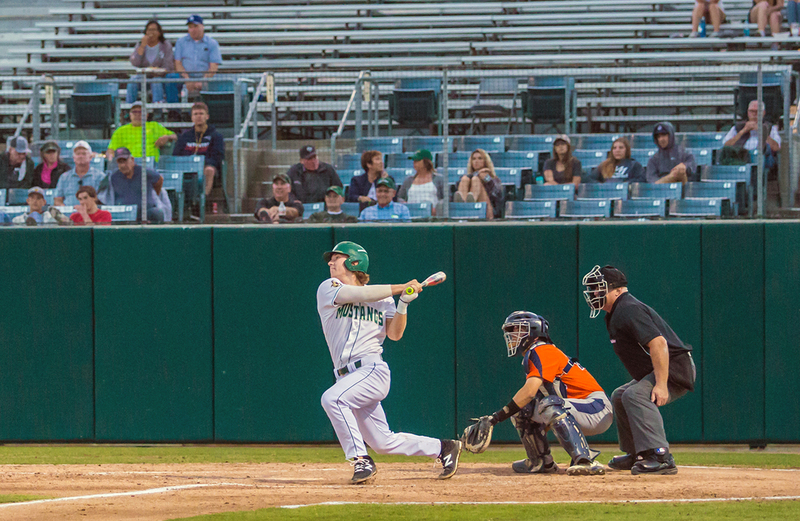 Cal Poly baseball was outscored 8-16 during the series in Fullerton. 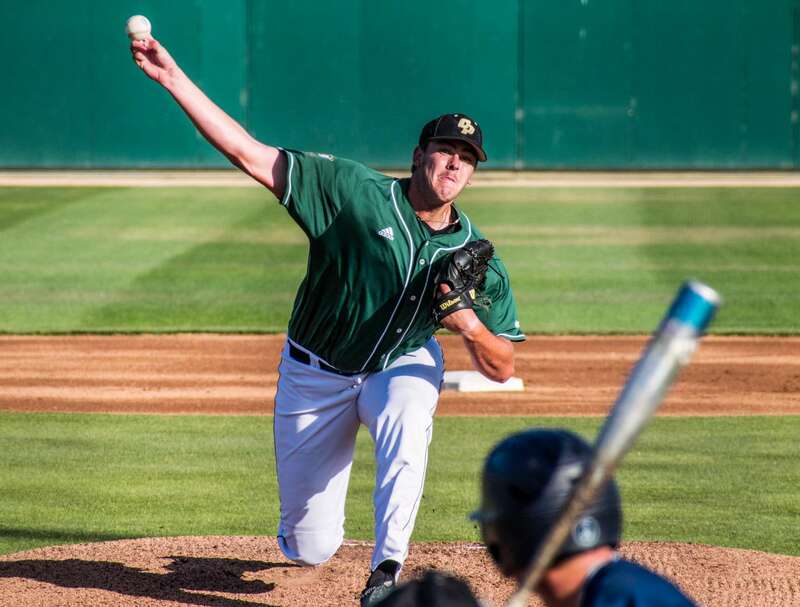 In his first career start, freshman pitcher Matt Arens held the Roadrunners scoreless through the first three innings. 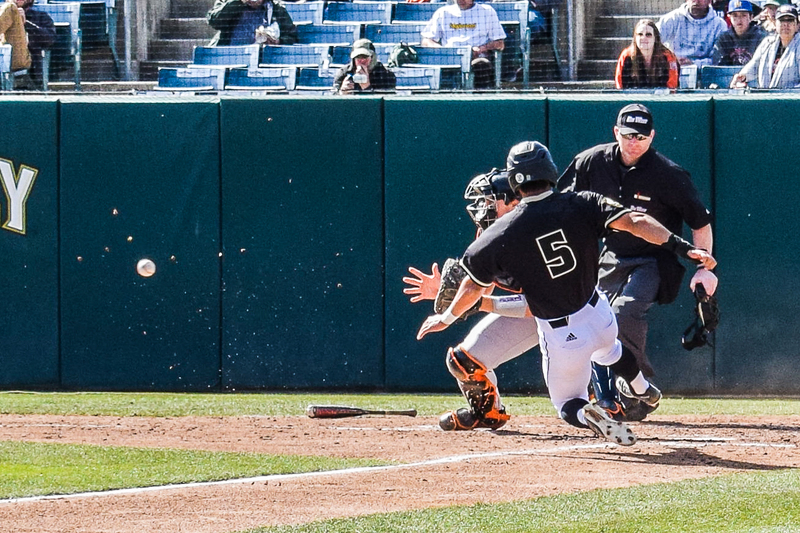 Cal Poly lost two matches against CSUN, but managed to scrape a win in the final round. 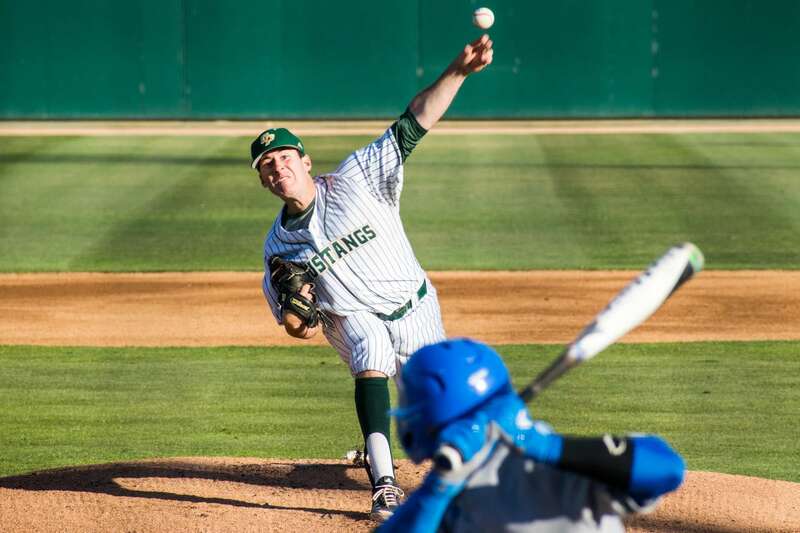 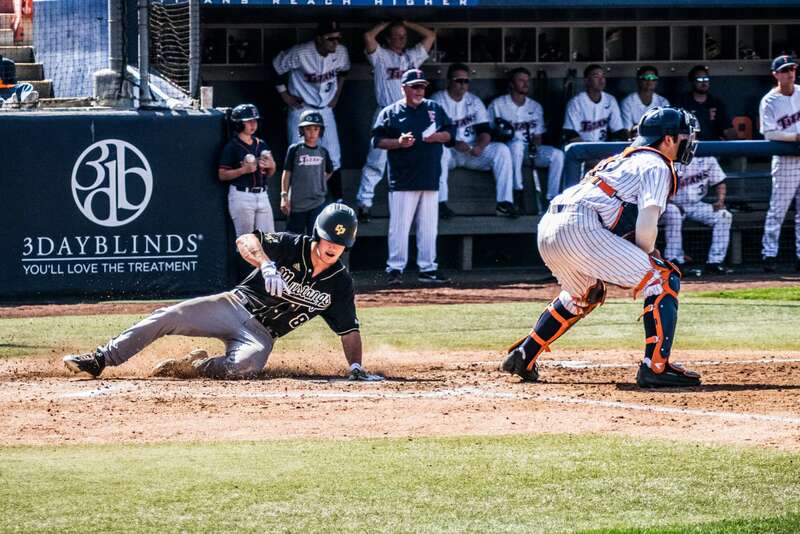 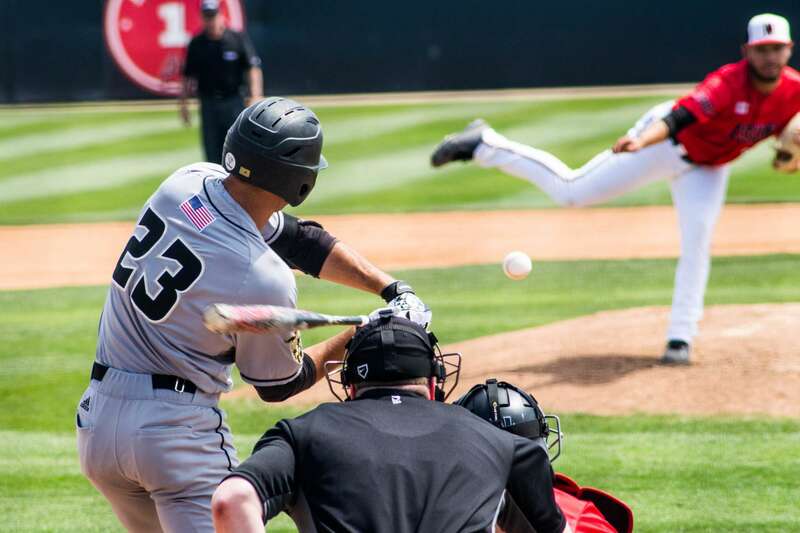 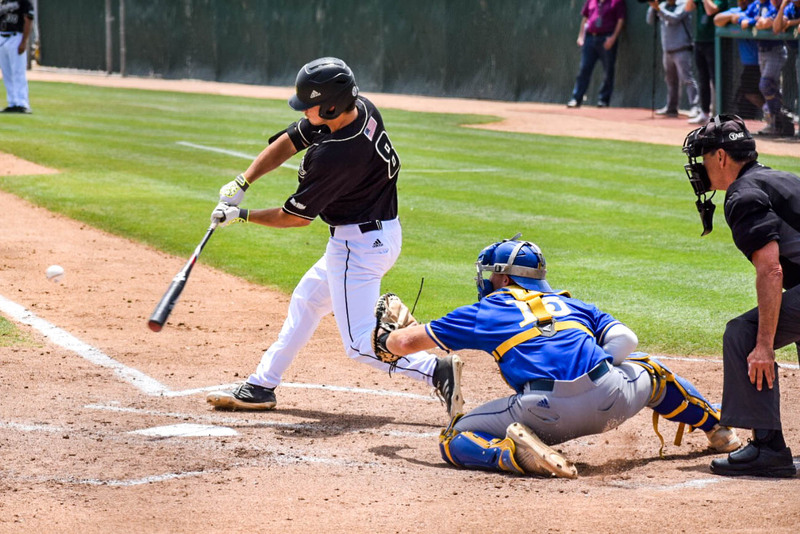 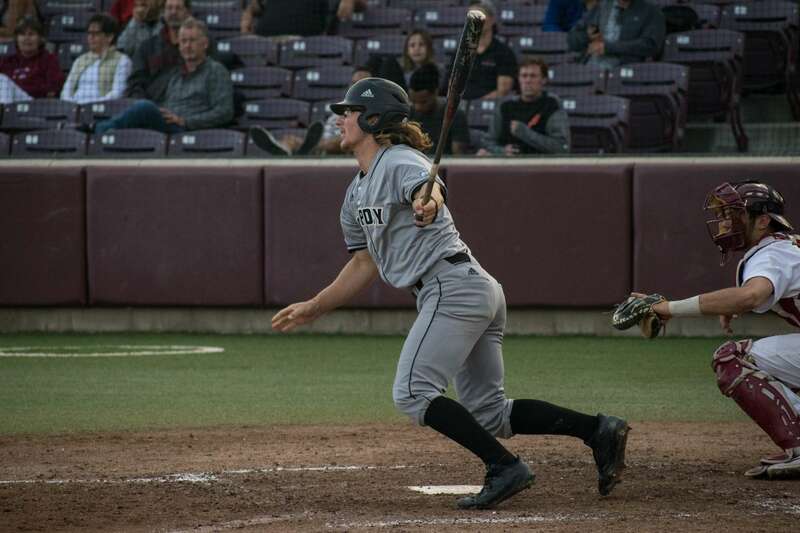 The Cal Poly baseball team swept Dartmouth for their first series sweep of the 2018 season.